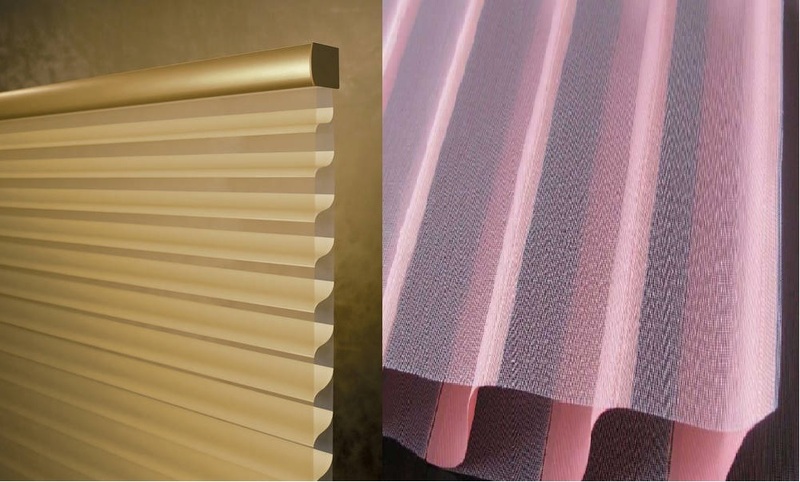 Triple Shade is the next iteration of window treatments. 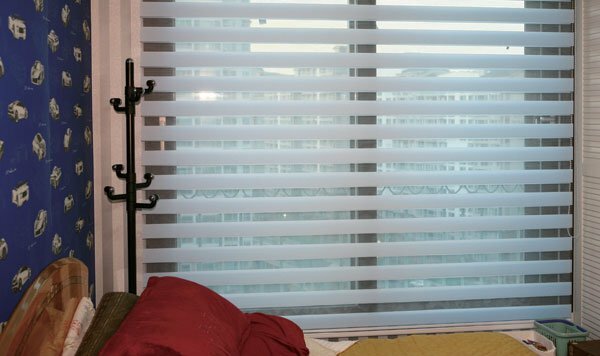 Two layers of sheer fabric protect your furniture, flooring, and artwork from damaging UV rays, the supple, lightweight fabric vanes overlap when closed to diffuse the light or block it more completely. 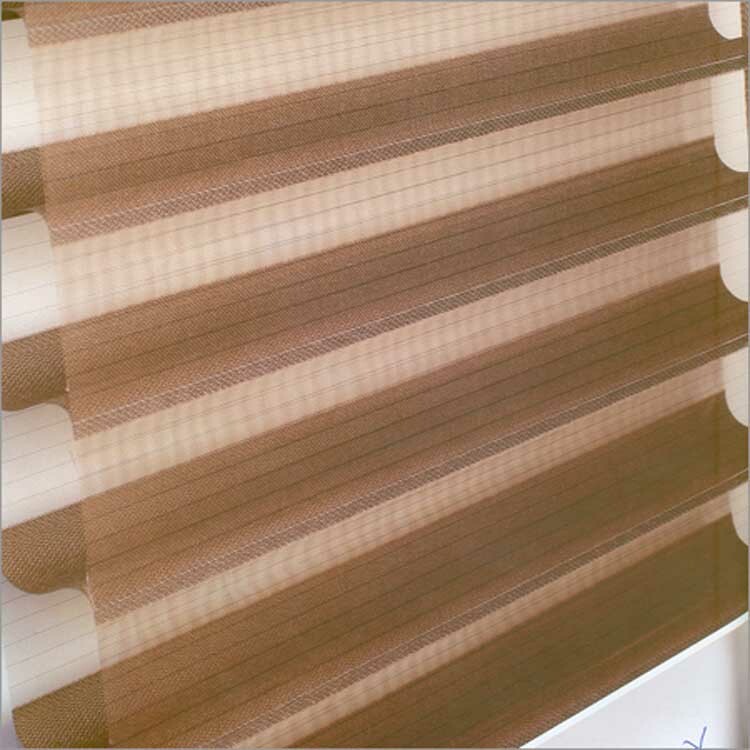 Best of all, these shades are woven as one continuous piece of fabric without seams, stitches or adhesives to mar the look and feel. 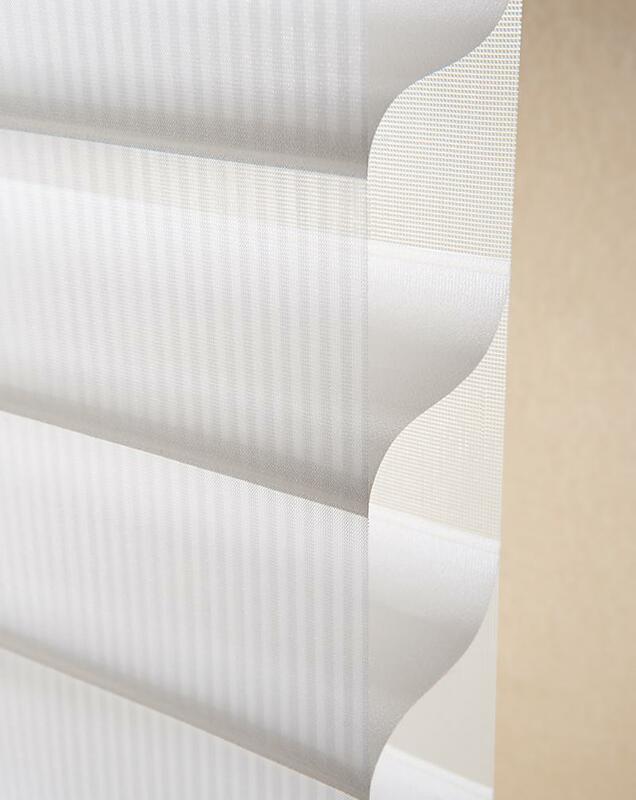 Our vane sizes offer a variety of views, and there are no visible internal lift cords or ladders to distract the eye. 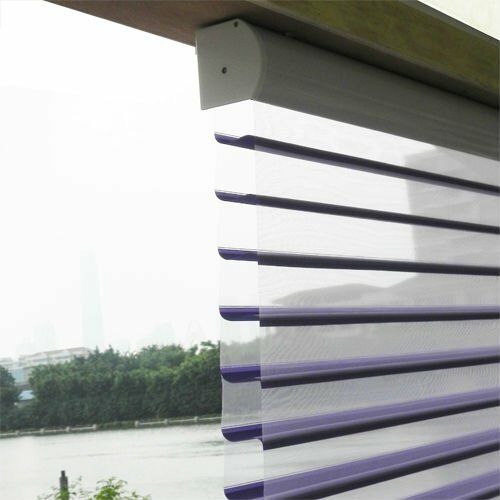 When fully raised, the shades disappear completely into an elegant fabric-wrapped cassette valance. 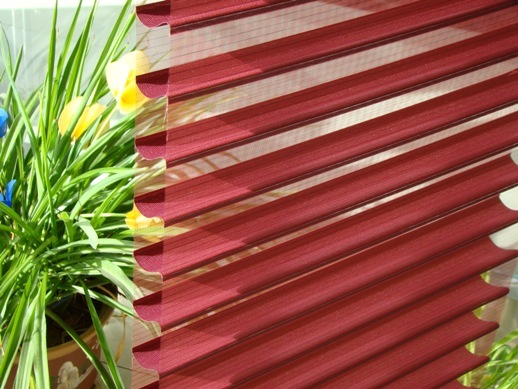 By melding gorgeous fabrics and state of the art construction with versatile functionality. 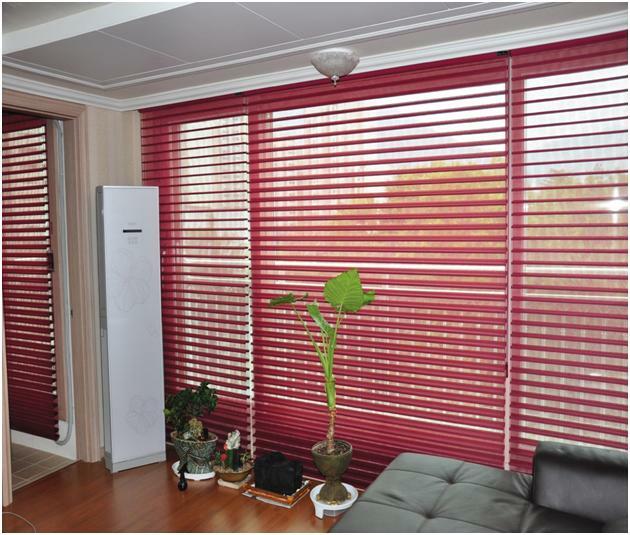 Triple Shades give a virtuoso performance.